Forward to 8 May 2016 moth page, back to 2 August 2015 moth page, to general moths page. 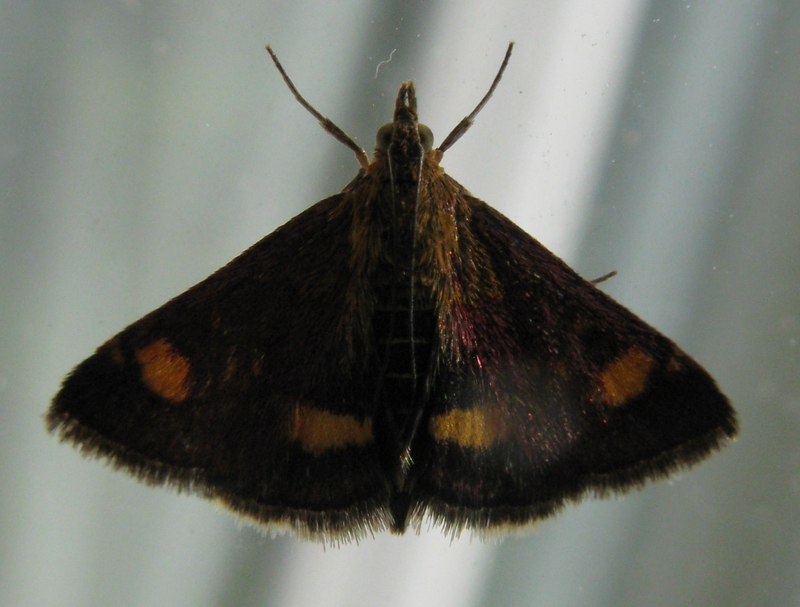 what we believe is a Pyrausta purpuralis. 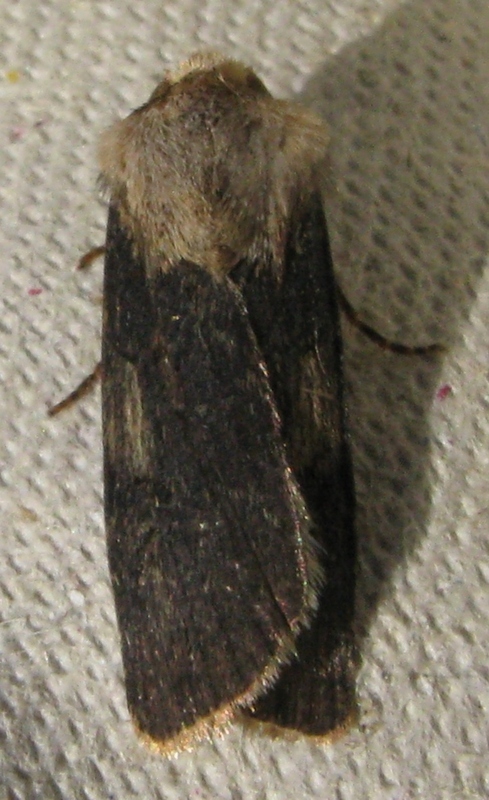 a nice example of Shuttle-shaped Dart (previously photographed here). 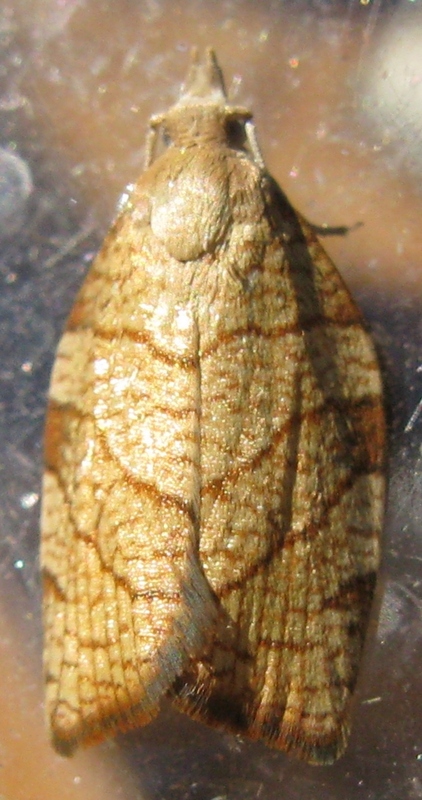 Others in the trap included nine Crambus agg, five Lesser Broad-bordered Yellow Underwings, four Large Yellow Underwings, three Straw Underwings, two Broad-bordered Yellow Underwings, two Least Carpets, two Brown Rustics, a Mother Of Pearl, a Peppered Moth, a Riband Wave, a Garden Rose Tortrix, an Uncertain or Vines' Rustic and a Stenoptilia/Platyptilia.